Steve Blackston is a husband, father, children's pastor, civil engineer, homeschool blogger and "jack of all trades". Born and raised on a farm in middle Georgia, he soon left for the big city of Atlanta and college. After receiving a BSCET from Southern College of Technology he went to work for GDOT. Not long after that, he moved over to another job that brought him back to his roots in farming with the NRCS as the Area Engineer for Northwest Georgia. Later he was ordained as a children's pastor in his home church in Thomaston, GA where he enjoys spreading the gospel of Jesus Christ. Throughout all of this, homeschooling came along with three kids! 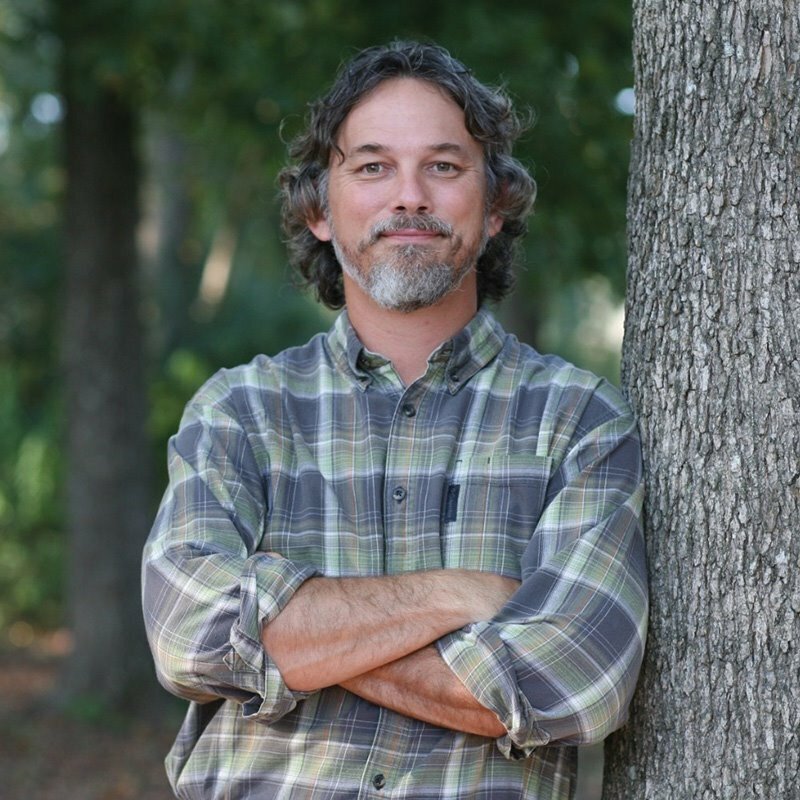 The blog Husband of a Homeschooling Mom was born back in May of 2014 at the Teach Them Diligently convention in Spartanburg, SC and has continued to provide insight to homeschooling dads and moms ever since. Many men are prepared for their wife to teach the kids in homeschooling, but how many men participate? It is time for the men to become an active participant in homeschooling. More than the janitor, more than a buddy, and more than a financial supporter. Let’s look at way that the husband can be more to the homeschool environment. Watchmen are discussed throughout the Bible and used in great ways. They had to remain awake and alert for approaching enemies and warn of impending attack and give those who dwelt outside the walls an opportunity to seek protection and time to secure the gates and man the defenses. The dad is the watchman of his household, the one who should be on guard. We will discuss the ways that you as a watchman should be the provider, protector, shepherd, and the counselor of your house.